For me, jewellery is really special and not something that I would just pick up on a shopping trip. I like to do my research and know that the items I wear are not only good quality, but something that I know I'll wear again and again. 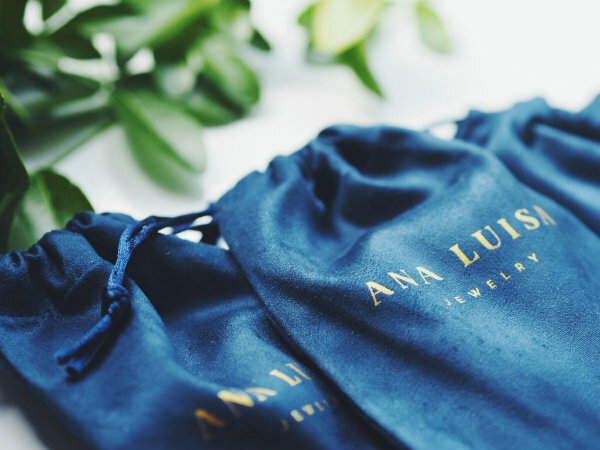 Versatility and style are the two standards I hold high and as soon as I opened the box from Ana Luisa, I knew that I wasn't going to be disappointed. These stunning Gisele earrings which for me, are so classic and timeless, would look amazing dressed up for any time of year or occasion. They are made up of clear-cut crystals and designed in a wing-like shape. I would wear them with a black dress and statement heels but for this time of year, they would look great with a slip dress and sandals for the evening. 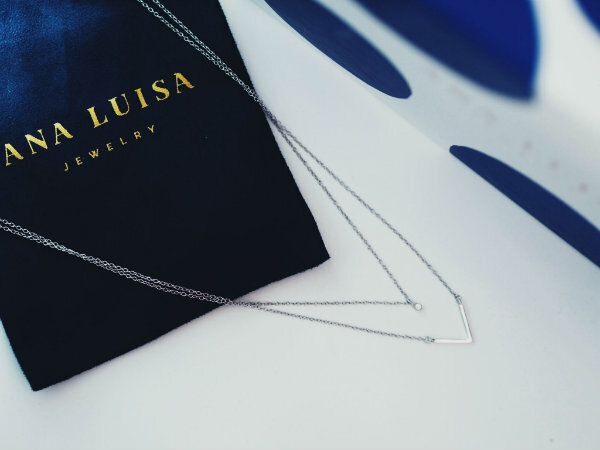 It's not just earrings that Ana Luisa offers, I've also been wearing this two strand Nicole necklace made from sterling silver. I really like the chevron detail paired together with the dainty teardrop and would definitely style it to dress up a more casual outfit of a plain t-shirt, jeans and some sandals. 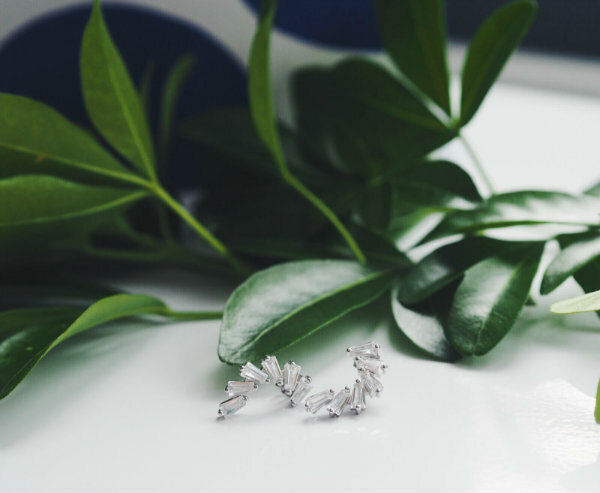 Statement earrings are such a perfect and quick way to update a simple outfit and bring it into this season effortlessly. 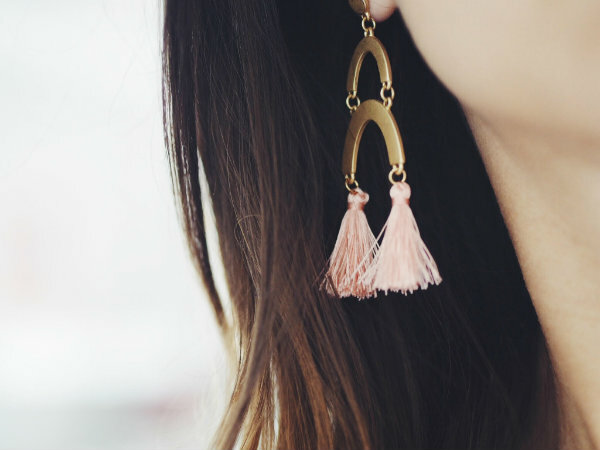 These beautiful gold and pink Olivia earrings are ideal for doing this and encapsulate the summer look with the tassels, which we are seeing so much of as a trend at the moment. They would be perfect for a holiday, worn on the beach with a kaftan and dressed up with a jumpsuit and heels for an evening. 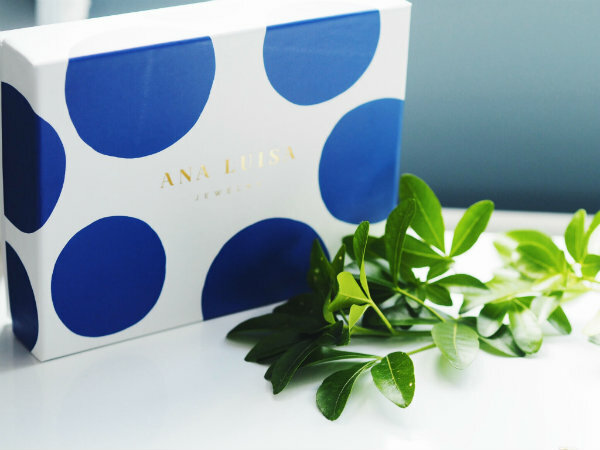 For your free link to be part of the club, sign up here with the added benefits of unlimited access to all collections, free shipping and returns and a surprise gift with every order. Which piece is your favourite? at the same time! amazing! Wowwww these are so lovely and delicated jewelry. very pretty designs. Especially loving all the earrings. These pieces are all SO beautiful! I love everything! 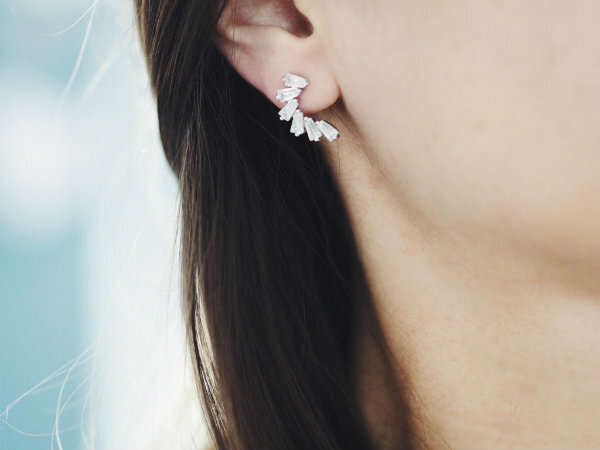 Wow, these jewelry pieces are all so beautiful! 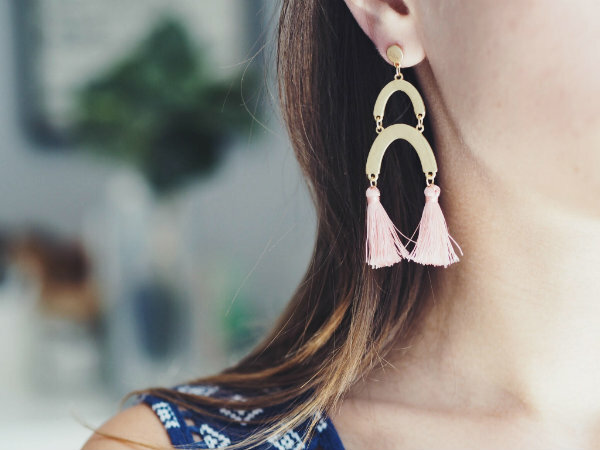 I'm really loving the earrings with the tassels...gorgeous! OMG so cuuute :o I really love this kind of minimal jewellery! they are so unique and pretty. Such lovely jewellery! 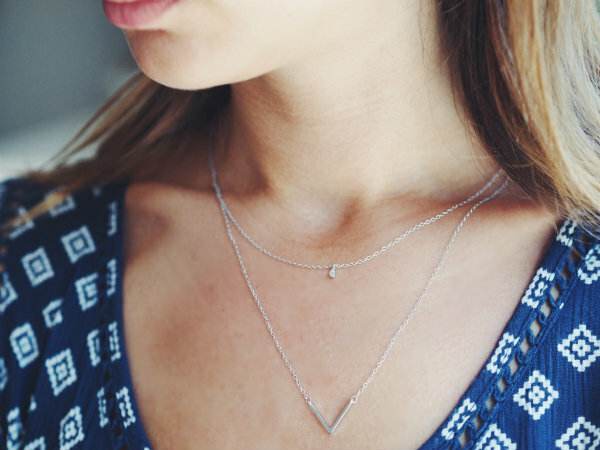 I love the delicate necklaces. I am so in love with the earrings. Wow, simply wow. 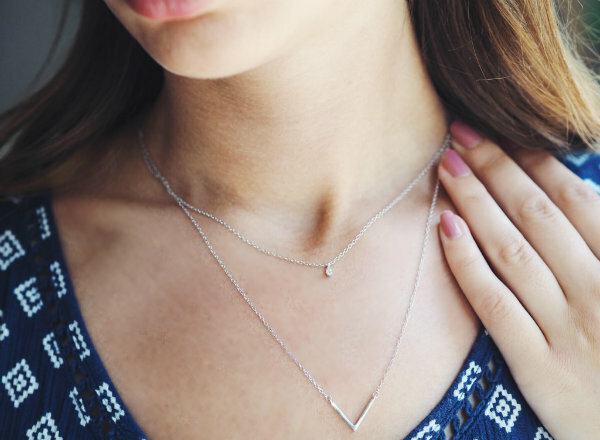 Simple yet so chic jewellery. I have never heard of an invitation only jewelry club but it sounds like a cool idea. 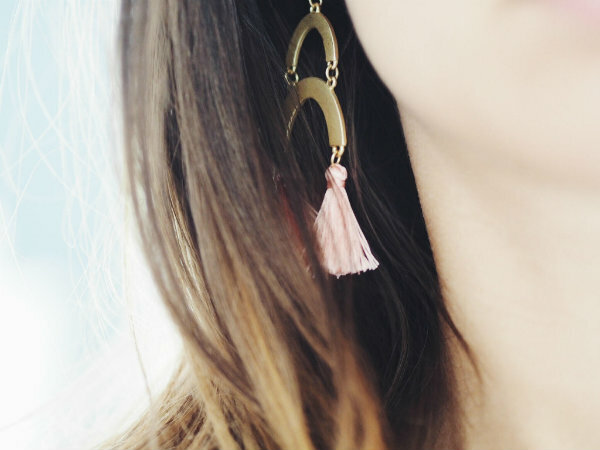 Loving the tassel earrings. 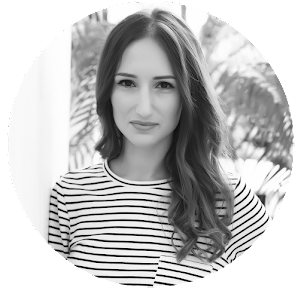 Yes, with statement earrings you can really update super quick any outfit and I love yours! Also the necklace is so beautiful! What an interesting concept & beautiful collection of jewellery - the gold and pink Olivia earrings are my favourites. The Jewellery looks fantastic. Love it so much. 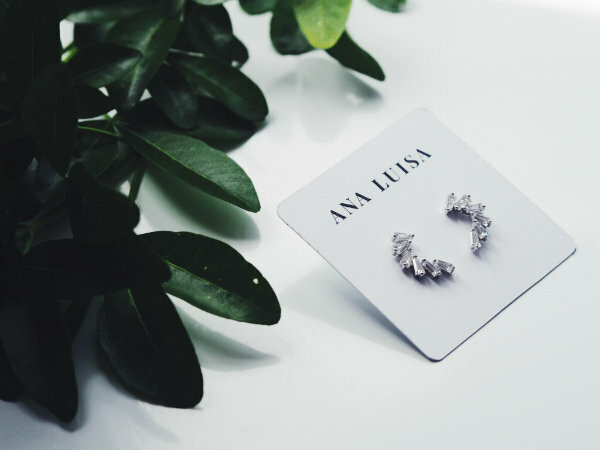 These are really gorgeous pieces dear, especially the earrings. Minimalist, yet teally elegant design.